They’re outspoken, tech-savvy, entitled and taking over the global workforce. 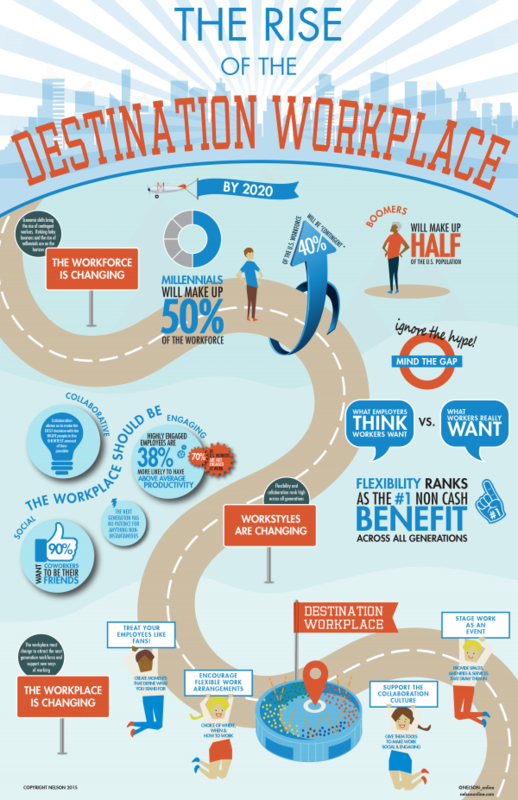 Experts predict that by 2020, Millennials (Gen Y) will account for 50% of international workers and 75% by 2025. Globally, organisations are struggling to attract and retain Millennials, who tend to switch jobs every two years. This highly talented pool of workers needs to be engaged, motivated and fully connected. 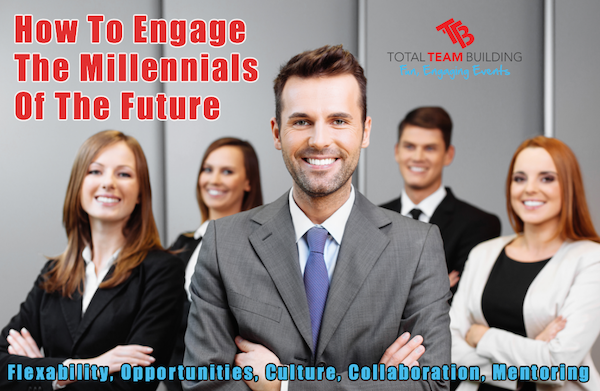 Inspiring this generation in the workplace with innovative team building is one way to retain top talent. But first, it’s critical to understand what makes Millennials so unique. Named by Time Magazine as the “Me Me Me Generation,” this group of workers is more distracted, demanding and entitled from generations before. These emerging professionals are also collaborative, tech-savvy, entrepreneurial and looking to reform businesses. When you engage these workers through a values-led culture they will be more likely to be committed to your organisation’s goals as previous generations. By creating a cohesive environment that embraces generational differences, you’ll be able to maximise the value of organisational performance with a team of workers who balance experience and innovation. Millennials are very globally conscious and want to know their work is contributing to the social well being of the community, or a cause. Engaging Millennials with collaborative volunteer or charity events helps increase their sense of unity and lets them feel they are contributing to a better good. Create mentorship programs between office Baby Boomers and younger workers. Institutional knowledge and experience will add a new dimension to the innovative minds of the youngsters, who in turn will boost performance of the oldster with some tech-savvy thinking. A Harvard Business Review article, Managing People from 5 Generations, says that partnering older workers with younger ones to execute specific projects is becoming more common in the workplace. Diverse perspectives from all generations will allow for new solutions to old problems or increased innovation with traditional practices to maximise that community feeling in an organisation. Millennials are inspired by connectivity – be it peer-to-peer or through social media. They need to work together, with a clearly stated goal. Millennials are very social and perhaps more group-oriented than previous generations. Most of their experiences, educational or social, have revolved around groups, whether it be interactive video games with a worldwide audience, group sports or simply connecting with friends on social media. 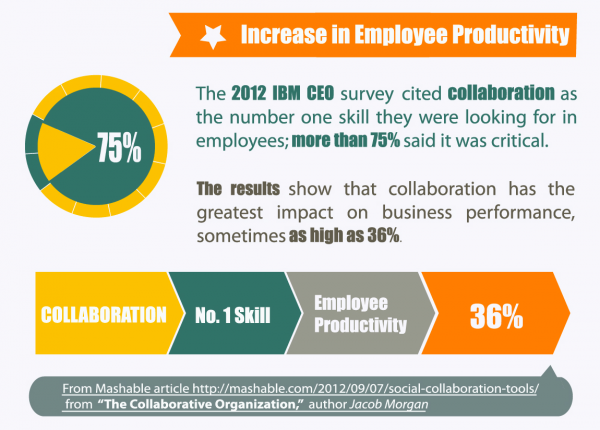 Use a virtual and physical collaborative approach to create buzz among all generations in the organisation. Boring boardroom training events will not inspire this generation that loves to experience! Gen Y tends to easily bore so if team building involves a meeting room, make sure it is interactive and allows competition. Encourage skill development and foster learning by immersing this group of people with programs that allow them to personally connect their contributions to the community. Experiential programs provide an environment where individuals apply knowledge and conceptual understanding to problem solving. It’s also critical every leader understands that their organisation will employ varying personalities, despite generational stereotypes. For a truly successful business with engaged workers, always make sure you consider the motivating factors of each individual worker. If your looking to motivate your staff or would like to create a values led culture, Give Total Team Building A Call. We will tailor our programs specifically to the individual needs of your organisation. Let us design a unique program that taps into the key motivators of your workforce with a fun, engaging team building event.